So - in the end, what do you have to upload to the server? image files, CSS pages, etc. -created when we said we wanted debugging. This is a quick reference guide to highlight some key syntactical differences between Java and C#. This is by no means a complete overview of either language. Hope you find this useful! 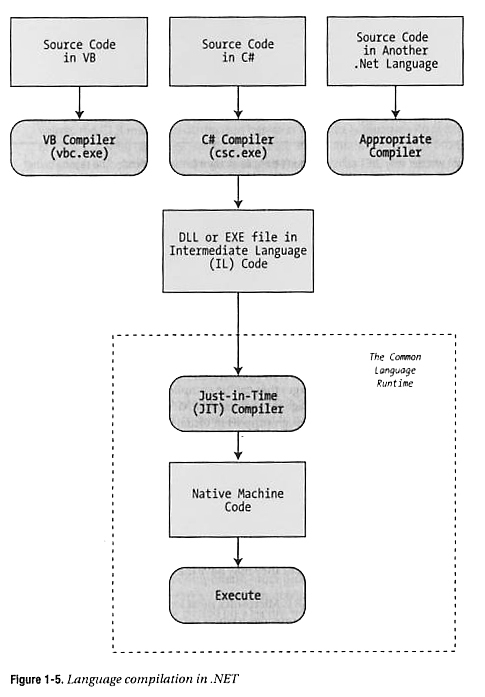 Also see VB.NET and C# Comparison. /// for my e-commerce site. Please send any corrections or comments to fmccown@harding.edu.